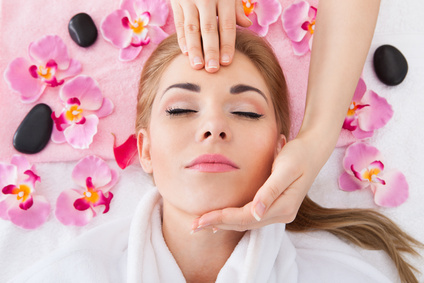 This two day Holistic facial training course has been designed for complementary, holistic and massage therapists who would to like offer their clients organic, relaxing and rejuvenating facials. One of the main reasons why clients love facial treatments is to have their stress and tension massaged away from their face, neck, shoulders and scalp with the added bonus of caring for their skin and the potential of looking younger! This course will enable you to extend your existing treatment list from hour body treatments up to 2 hours of face and body -The ultimate indulgence!